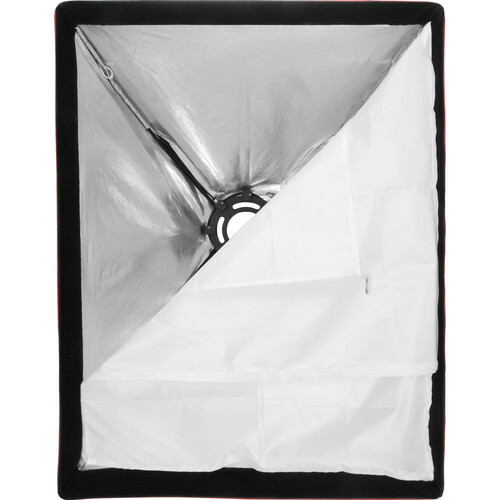 The Medium Softbox Kit (P-Series) turns the point-source P360 and P360EX into versatile and broad fill lights. The softbox attaches via four flex rods to the included Speed Ring and can be collapsed for easy transport in the travel bag. 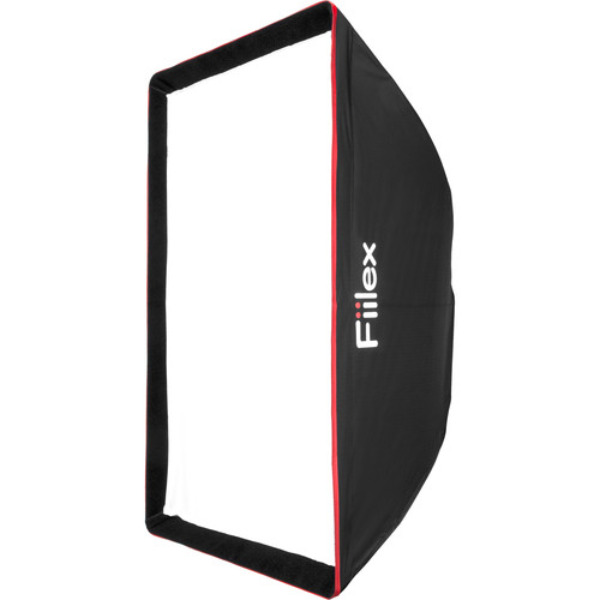 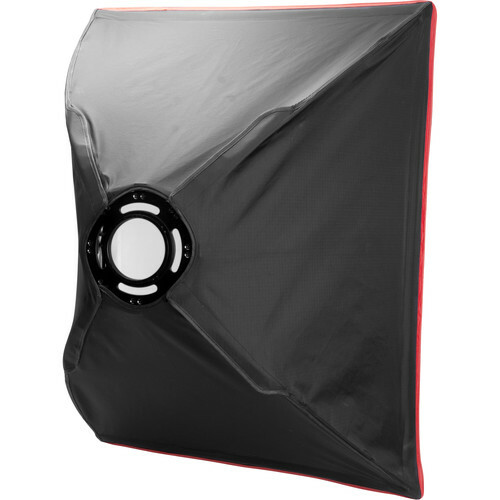 The degree of diffusion can be fine-tuned with inner and outer baffles, and the optional Grid accessory further enhances the light-shaping abilities of the softbox.